TB6 present the first album in 15 years from Berlin's breakcore standard bearer, Christoph de Babalon. 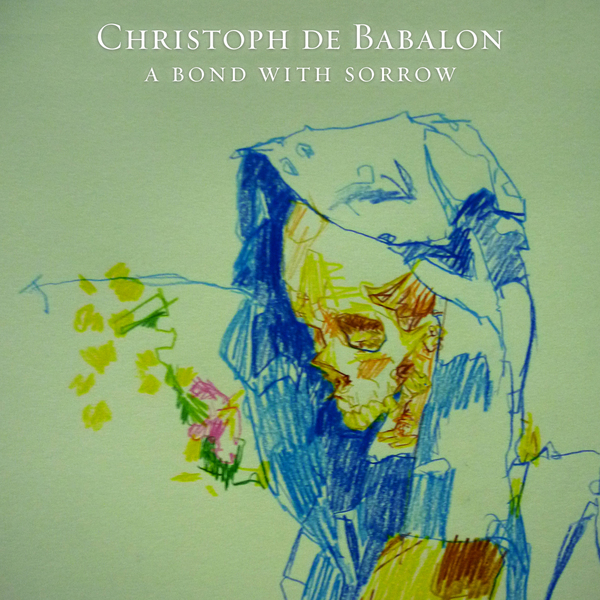 Bellicose, dramatic and imbued with a real subterranean vigour, 'A Bond With Sorrow' is also de Babalon's most mature, refined effort to date, adopting an esoteric sense of narrative across nine tracks infused with exotic percussions and spilling guttural rave bass and body-challenging breakbeats all over its stone cold surfaces. Fans of Kareem, Vatican Shadow with a taste for old skool breakcore of the Zhark variety shoudl definitely spend some time with this.